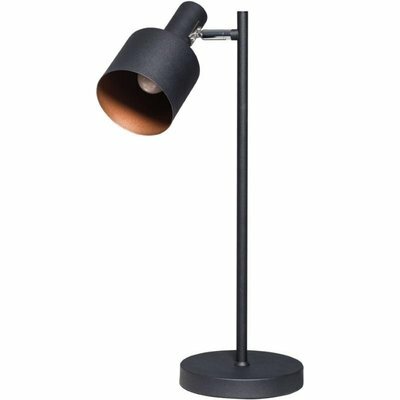 A bulky table lamp or compact standing lamp: with a height of 41 centimeters Julot feels at home in both categories. 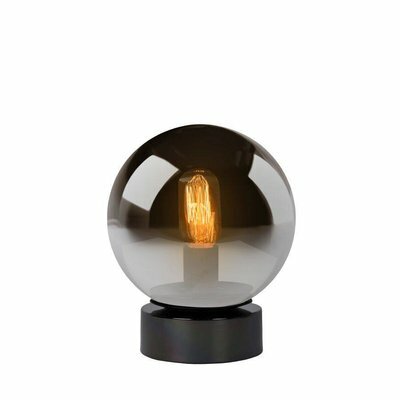 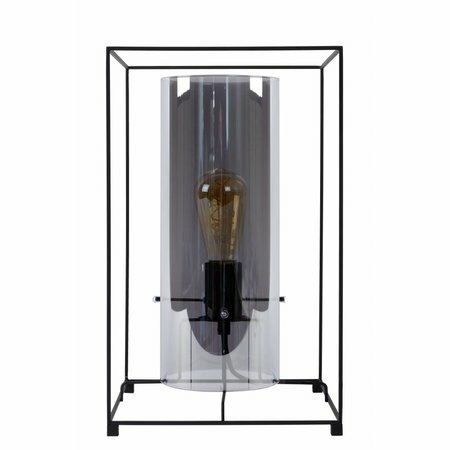 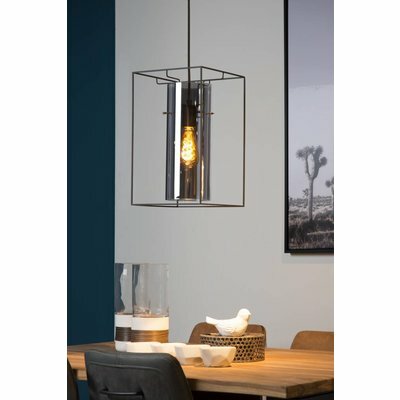 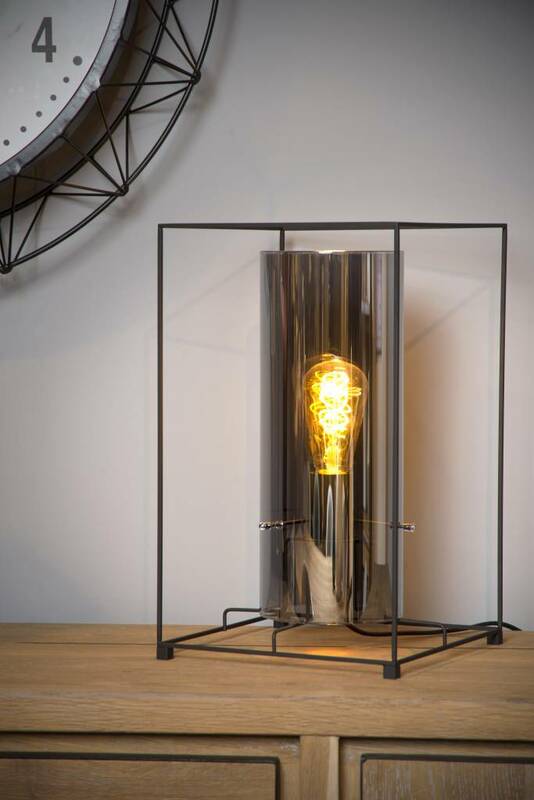 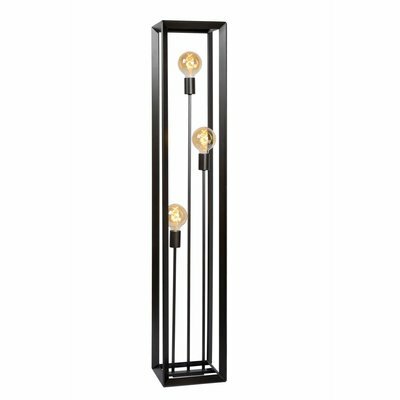 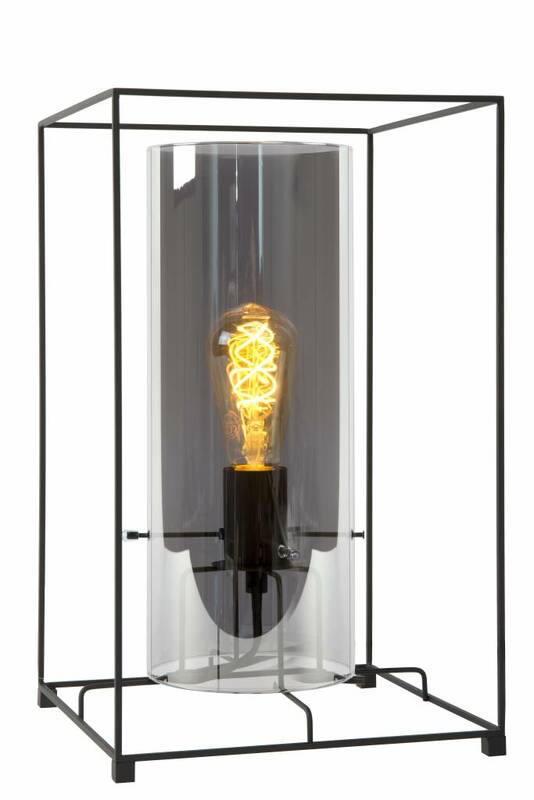 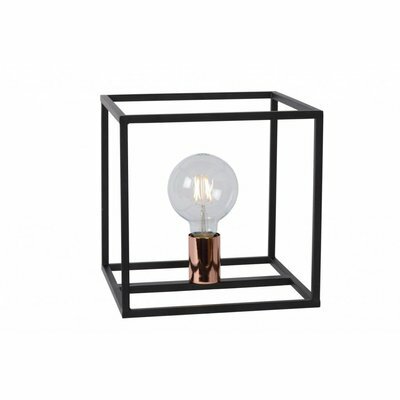 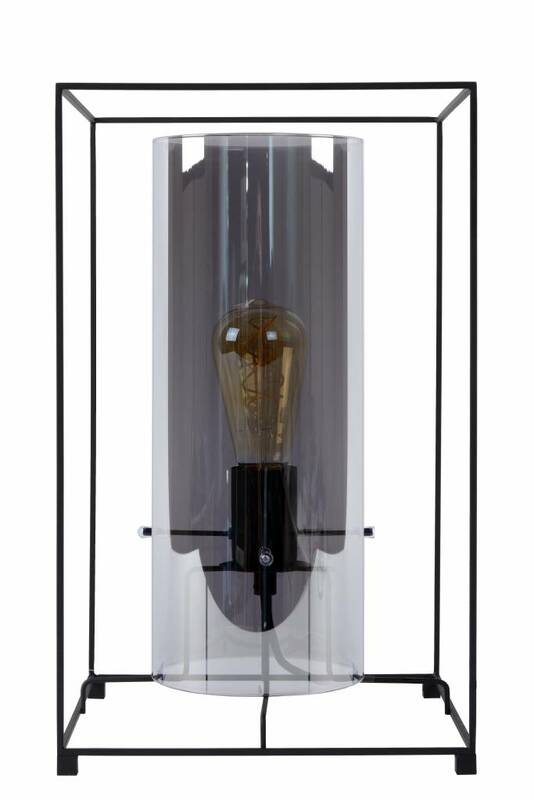 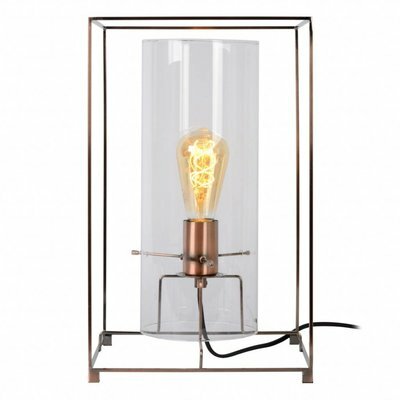 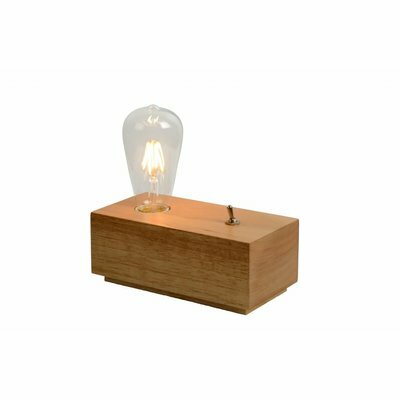 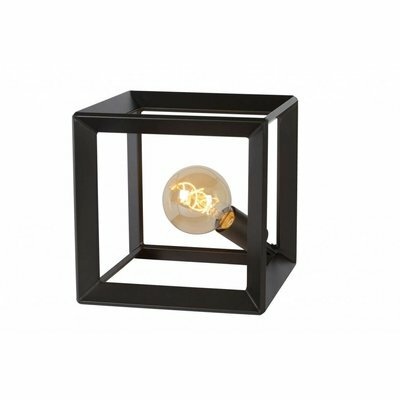 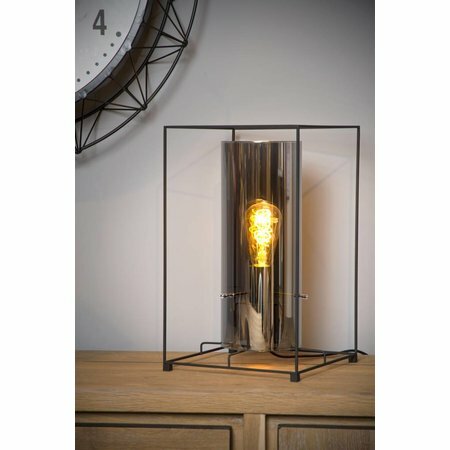 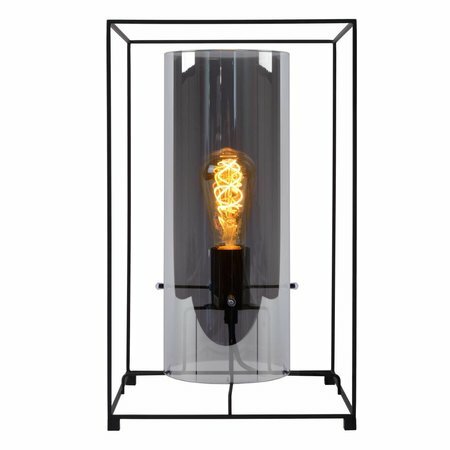 With its metal frame and glass casing, this table lamp unites style and class with a surprising design. 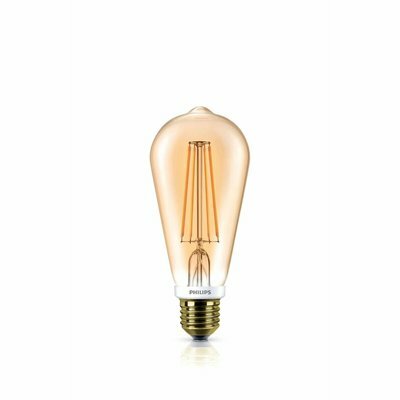 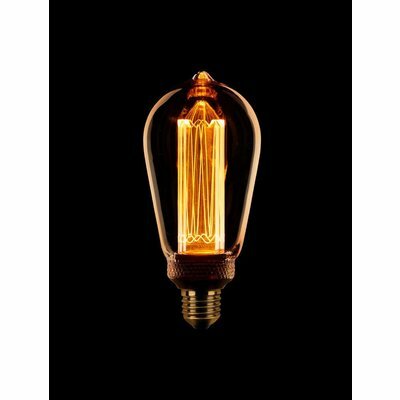 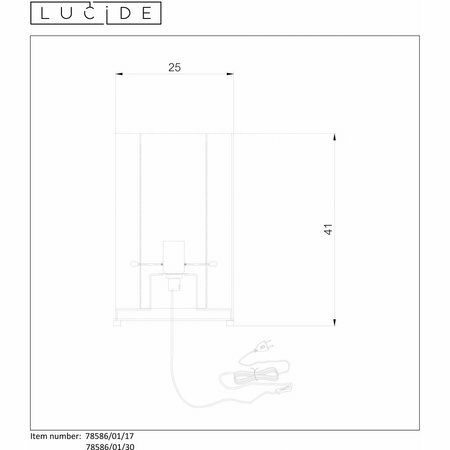 For the maximum appearance of the high-quality luminaire, choose a filament lamp. 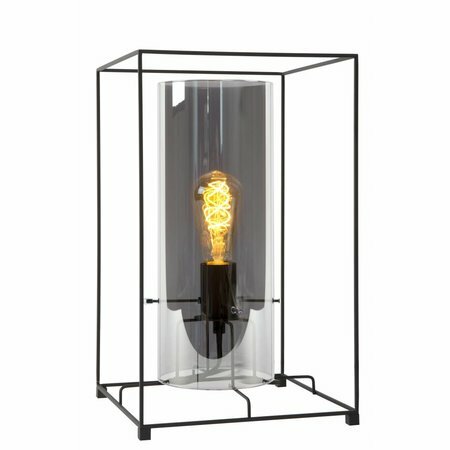 That instant atmosphere maker comes into its own in the glass cooking. 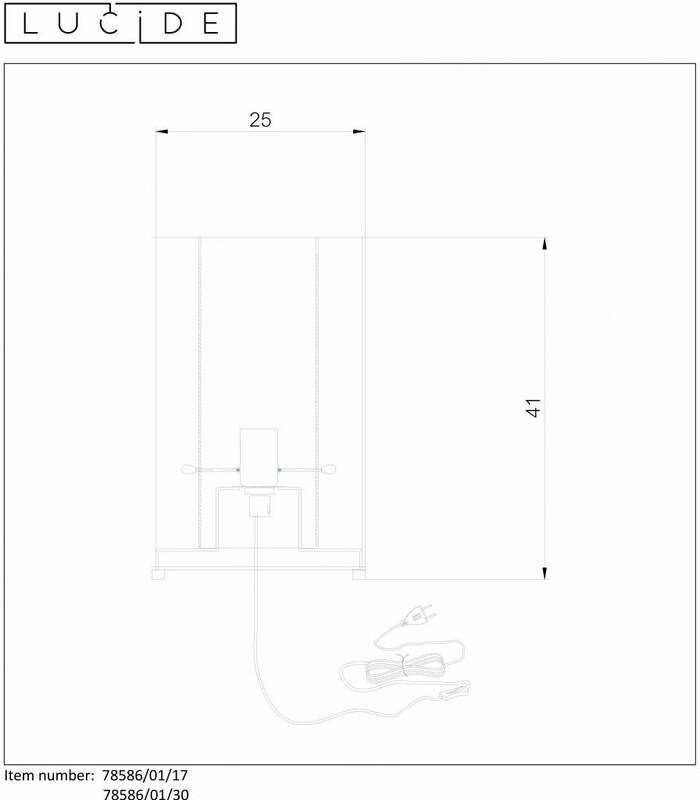 Switching the Julot on and off is done with the switch on the cord.